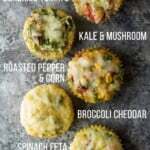 Healthy breakfast egg muffins make a delicious savory low carb breakfast or snack on the go! 7 different vegetable-filled flavors to prep ahead and stock your freezer. 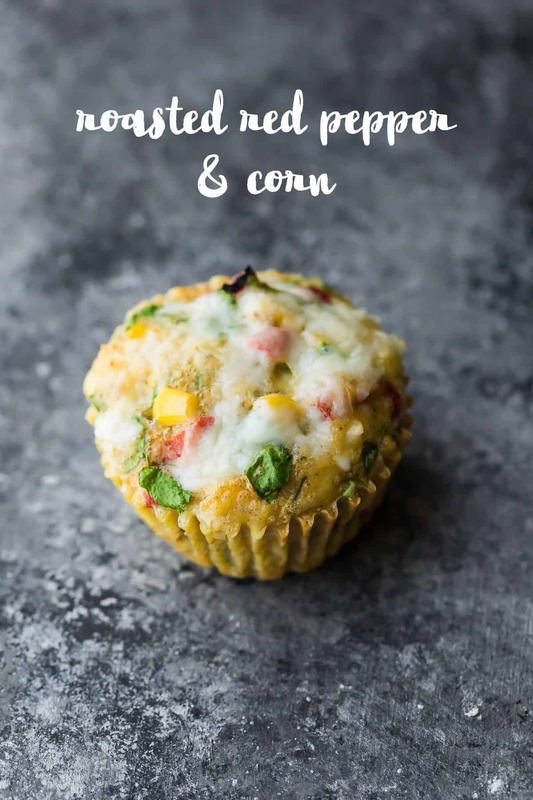 NEW: get a free printable with all seven egg muffin recipes here! I’m so happy to be finally sharing this post with you! 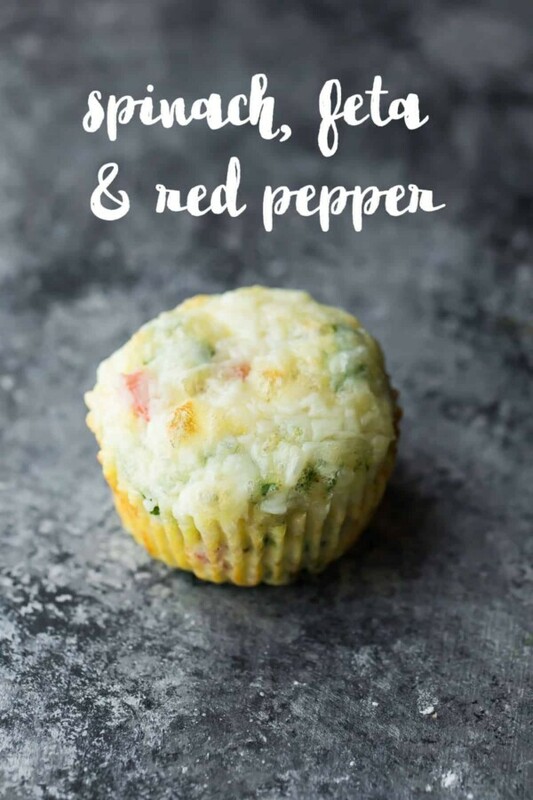 Way back in February I actually started testing these egg muffin recipes, but want to know a little secret? Eggs + morning sickness = no no no NO. So this post was on hold for several months until eggs were tolerable again. Want to know another secret? I have had a really hard time with egg muffins as a meal prep breakfast/snack for a long time, too. I love them fresh from the oven, but re-heated, I found them squishy and….juicy. I wanted to love them so badly, but it was just a no for me. But I decided to give them another try, this time adding a little bit of all purpose flour, and some baking powder so they weren’t dense. And I finally found the perfect ratio to give me my perfect, fluffy, protein and veggie-packed egg muffin snack, with no juicy/squishy issues upon re-heating. Can you make these breakfast egg muffins without the all-purpose flour? Absolutely. If you aren’t turned off by a bit of liquid when you reheat, then by all means, you can absolutely leave out the flour and baking powder. They are lower carb and lower calorie without the flour. 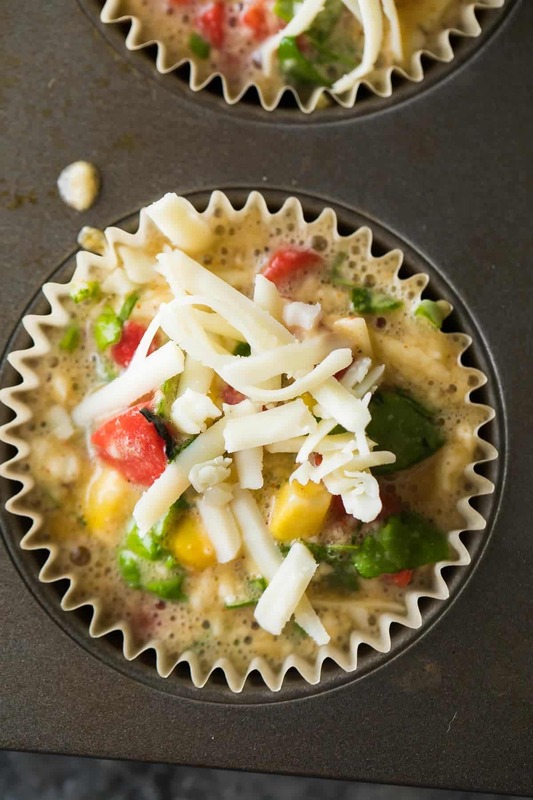 , as egg muffins are notorious for sticking to paper liners. You may also have luck with spraying your pan, but sadly, I have not. for longer term (up to 3 month) storage. 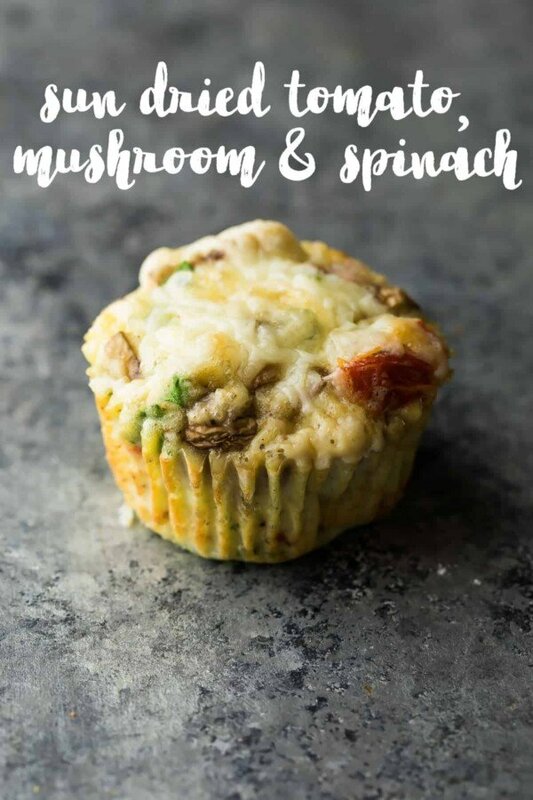 Inspired by these Quinoa Egg Breakfast Muffins from 2015, the combination of spinach, mushrooms and sun dried tomatoes is absolutely delicious! 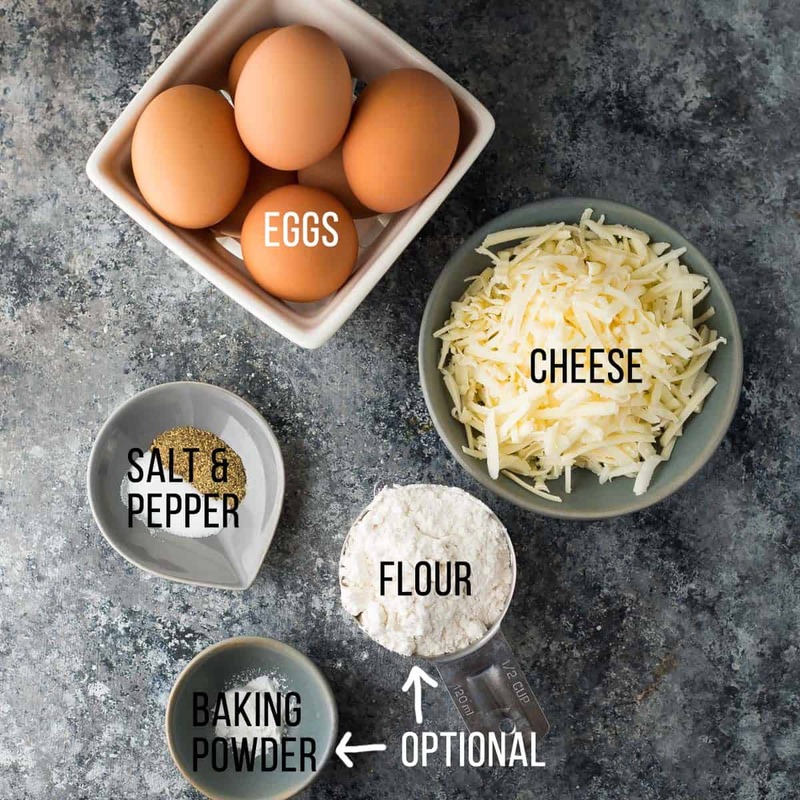 The feta cheese is not necessary but adds delicious flavor to these egg muffins. 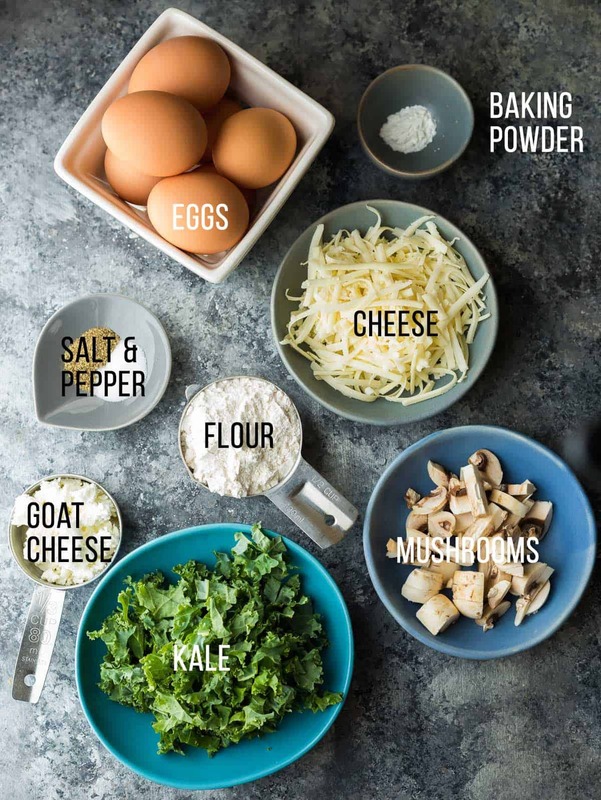 These Kale, Mushroom and Feta Breakfast Burritos are one of my all-time favorite breakfast recipes, and I knew I wanted to recreate them in egg muffin form. 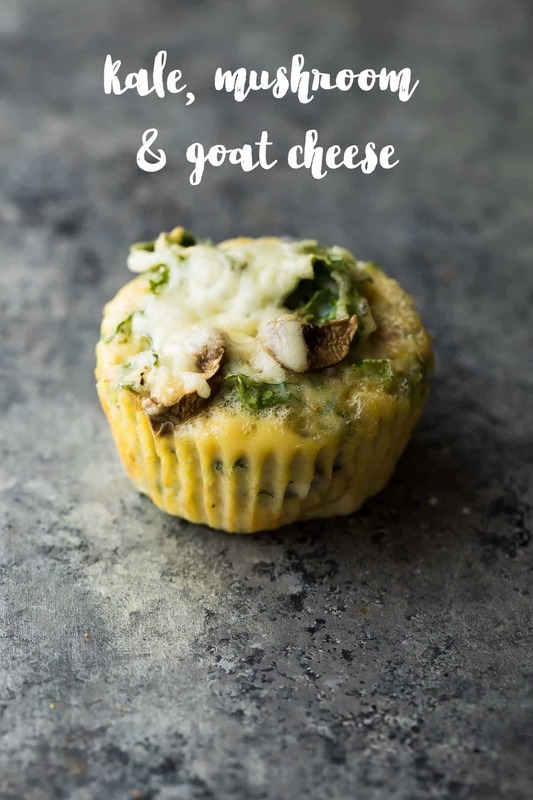 I thought goat cheese would be interesting to try in egg muffins, and it was! The goat cheese flavor is present but subtle, but if you’d prefer, you can definitely swap for feta cheese. Just remember to omit the salt if you add feta. If you are craving Southwestern flavors for breakfast, these are perfect for you! The chili powder and cumin give a nice touch of flavor, while the corn and roasted red peppers are ever so slightly sweet. Plus plenty of spinach to sneak in your breakfast. 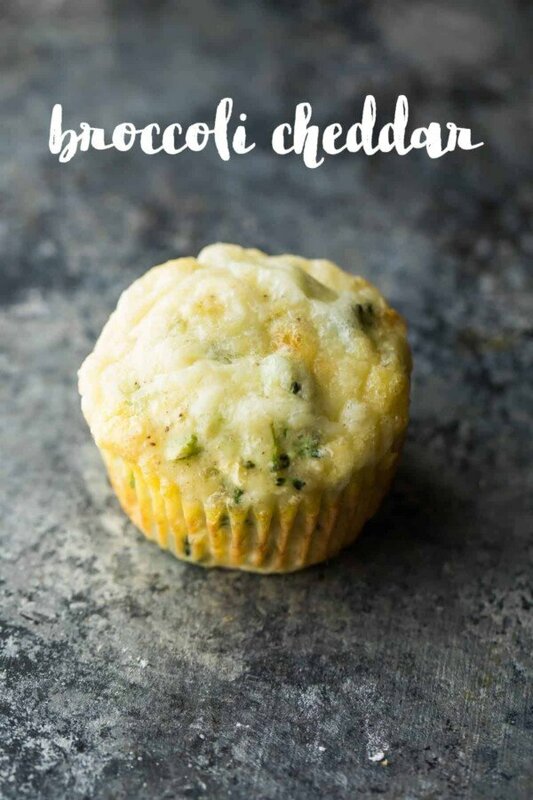 Inspired by these Broccoli Cheddar Breakfast Quesadillas, these broccoli cheddar egg muffins are a great way to sneak some extra broccoli into your diet. Chop it finely so that it cooks through in the oven! 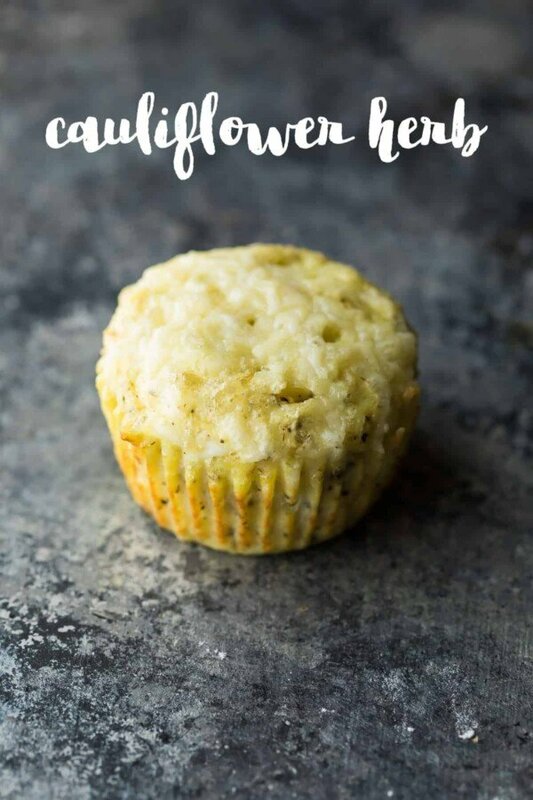 I’m really starting to come around to cauliflower rice…the perfect way to healthify any meal, including your egg muffins! I just grated my cauliflower on a cheese grater, however you can often find it pre-riced, saving you some prep time. 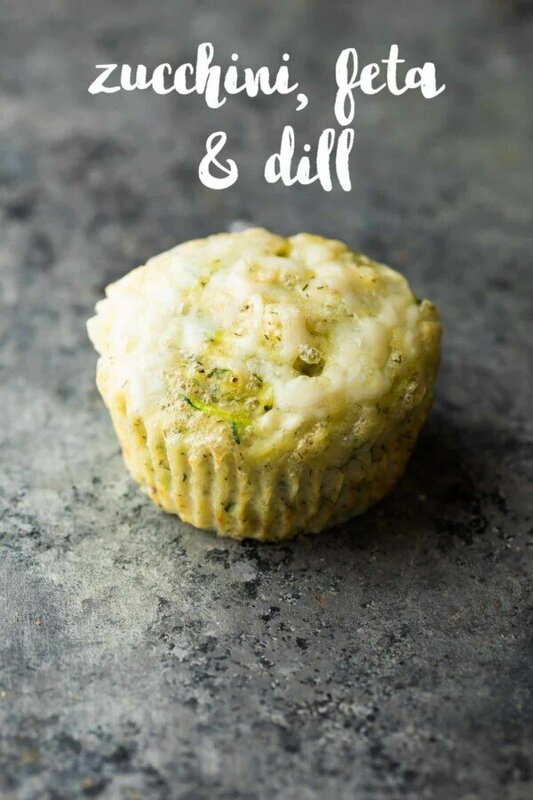 The cauliflower and basil, oregano and dill go perfectly together in these muffins! These are surprisingly good! Don’t get me wrong, but zucchini rarely gets me excited. Paired with feta and dill, you can’t go wrong! Back in the day, I used to work at a pretty awesome bakery/coffee shop, and they also happened to make the most amazing spinach, feta & red pepper quiche. 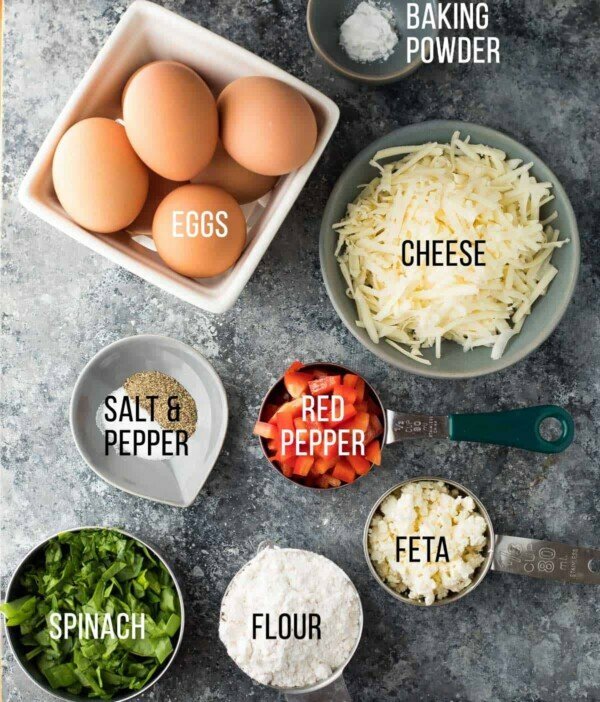 This is 100% inspired by that quiche…and if you like these flavors, you should also check out these Spinach, Feta & Egg Breakfast Quesadillas! So so good. Watch the video below to see exactly how I prepped my Healthy Breakfast Egg Muffins. It’s so easy! You can find more of my recipe videos on my YouTube channel, or on Facebook. Line a standard sized muffin pan with parchment or silicone liners and set aside. In a large bowl, mix together the vegetables, eggs, salt and pepper, until well combined. Stir in the flour and baking powder until completely incorporated. Spoon the mixture into the muffin pan, filling nearly full. Sprinkle tops with reserved cheese. Bake in the pre-heated oven for 20-25 minutes, until muffins are baked through and no longer jiggle. The flour and baking powder may be omitted, however the muffins will be more moist when re-heating. Looking for more healthy meal prep breakfast ideas? Hi Denise! 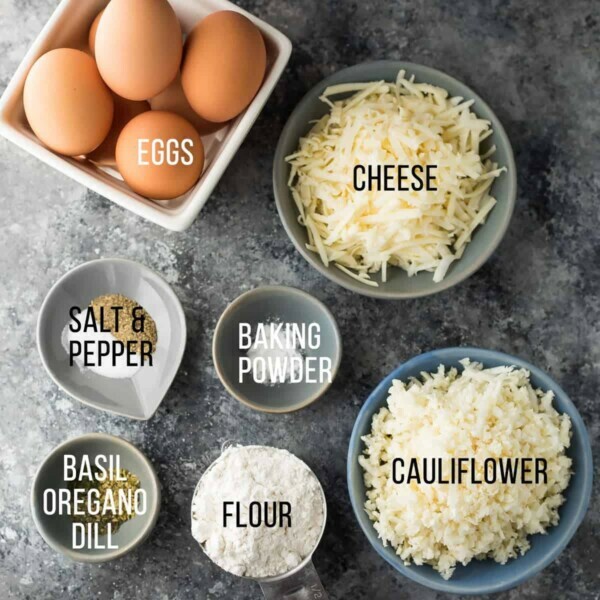 I am very excited to try these because when I make egg muffins they never quite get the texture I want. I think the flour and baking powder could help that problem. Do you think oat flour would be an okay substitute? 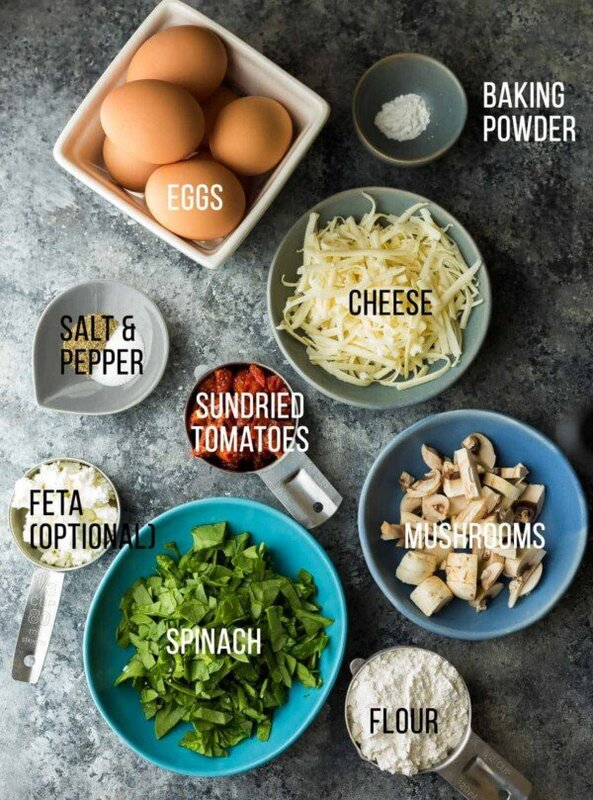 I have been trying to cook with it more to consume less gluten/get more nutritional value. Hi Grace! I suspect oat flour would work fine, but I have not tried. Can you let me know if you try it? I hope you enjoy them! Hi Susan! I wouldn’t bother if they are quite small like riced cauliflower. If you have larger broccoli, I might thaw and cut into smaller pieces. Love the sight! New to it! Going to try all the egg muffins but do you know anything about nutritional yeast as substitute for cheese? Hi Mare, so sorry for my delayed response. I’ve never used nutritional yeast so unfortunately I’m not much help. Hope you enjoyed! Just made these today using your base recipe (omitting the extra 1/2 cup of cheese on top) using red pepper, mushrooms, shredded zucchini and diced ham. Was fabulous! Never used flour in my previous recipes so I’m curious to see if it does cut down on the moisture. That never bothered me but still worth a try! Thanks! Love your recipe, Traci! Hope you enjoyed! My daughter-in-law has celiac and I thought these would be great to make when they visit, but I’m concerned about what flour to uae instead of all purpose. If you are allergic to grains what is the best flour to use? I’m excited to try these. Thanks. Gwen, I used coconut flour. I have found that when using coconut flour it tends to absorb more liquid than wheat flour, so experiment a bit. A 1/2 cup of coconut flour was too much for this recipe – mine came out more like a frittata. Still edible, but not quite the texture you’d expect. Please note: I don’t have Celiac disease so I don’t know if coconut flour is an acceptable substitute. I would assume so, but check with your daughter. I happened to have coconut flour on hand from another recipe so that’s what I used. Just discovered your page and found it really useful. Im tottaly new to meal prepping and a bit lost in the overflow of info but love it all so far ?. I’d like to try out these muffins but have one concerne. Once they are frozen, how to heat them up? Do i need to take them out a day before to defrost in fridge? I usually would eat them at work, so they would travel about an hour before i can heat them. Would that be okay? Has anyone tried these using egg whites? Hi Martini! Not sure if anyone has tried but I think it would work just fine. I’m not sure how many egg whites you would need, though. Let me know if you try it! Thank You Denise for making ‘breakfast on the go’ so delicious & nutritious! I used 1/4 c. each of whole wheat flour & white flour. Added the 1 c. of cooked quinoa. Both my husband & son raved about the muffins. Freezer friendly as well…it does not get better. So happy you enjoyed them Marlene! These were great! I tried the kale, mushroom and goat cheese kind. They were pretty simple to put together and I am excited about having an easy breakfast for the rest of the week. I can’t wait to try the other variations. Also, parchment paper liners have changed my life! I’d never heard of them until your recipe and they worked like magic (no sticking whatsoever!) . So happy you liked them! And YES I don’t even buy paper liners anymore, parchment liners work on everything, don’t they?! These recipes look great, can’t wait to try. A note, one way to avoid the sticking to the pan that i discovered (without the carb crust) is to line the cupcake tin with prosciutto before pouring in my egg mixture. The last batch of ham and cheese I made slipped right out of the pan. 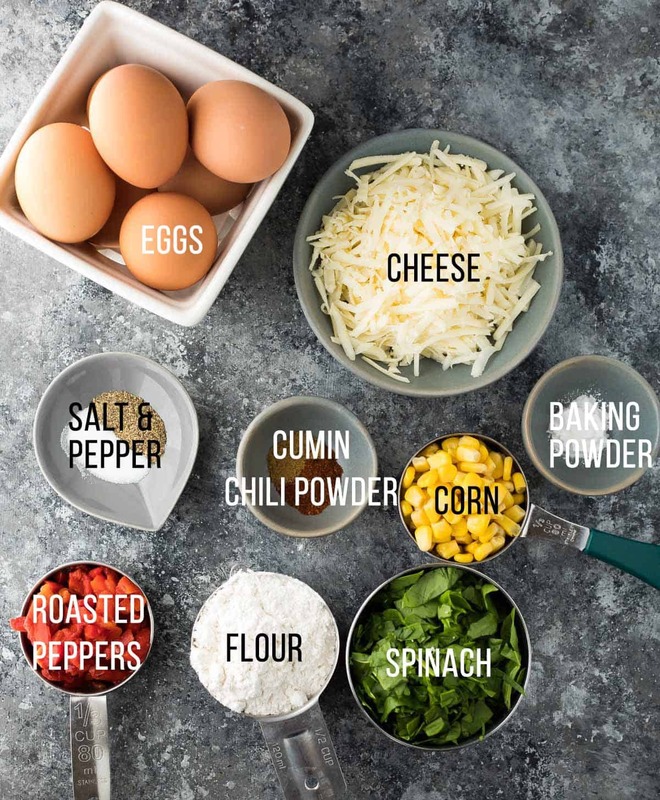 I love these egg muffins for a quick grab ‘n go breakfast. 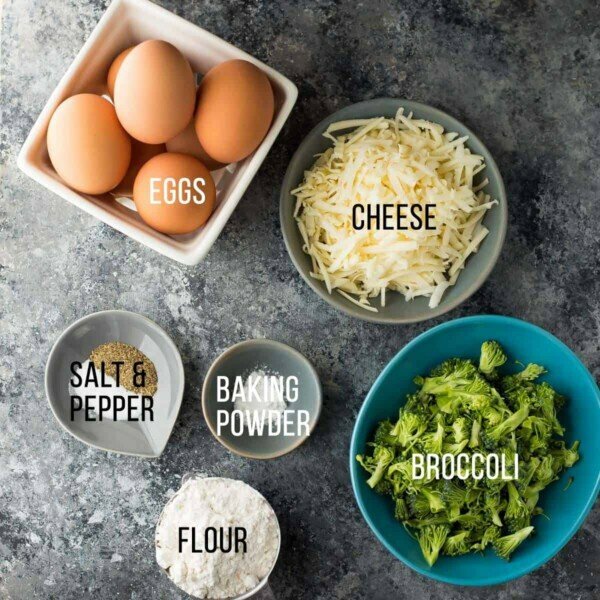 I usually start with the broccoli cheddar version, and throw in other assorted ingredients that I have on hand like green onions and mushrooms. I use parchment paper cups to bake them, then throw them into a freezer bag once cooled. To reheat, I place the egg muffin on a paper towel to absorb extra liquid and zap in the microwave, which only takes 30 second from a thawed state. Not sure if it’s the flour and/or baking powder, but these baked egg cups are much fluffier and lighter than others I’ve tried. I’ve happily shared this version several times among friends. Thank you so much for your detailed review, Mary, I really appreciate it, and I”m so glad you enjoy the muffins! Hi Denise, I would Love the look of this bliss, can’t wait to try them at my home. I am in so love with these all. Lovely recipe. Thanks for sharing this recipe with all of us. Looking forward to more recipes like this. Best wishes and Regards. Hi! Super excited to try these! Can you use frozen spinach and what is the equivalent? I am sure I could google this but was curious if you have tried it already? Thanks! Plus I love your site! Hi Jens! So glad you like the site 🙂 You can definitely use frozen spinach. I’m not entirely sure what the equivalent would be. Hi Raquel! I’ve never tried ground flax in egg muffins before…I’d love to know how they turn out if you try it though 🙂 GF flour should work if you’re looking for a gluten free alternative. Hi! I tried subbing the flour for ground flaxseed and it did not work! But I subbed the full 1/2 cup that the recipe calls for. I think it would work with a small amount – maybe only a few tablespoons. I’ll let you know if I get a good result! Hi Jessica, Thanks for reporting back…ground flaxseed is very different from flour so I’m not surprised. It does work with almond flour if you’re looking for a low carb option? 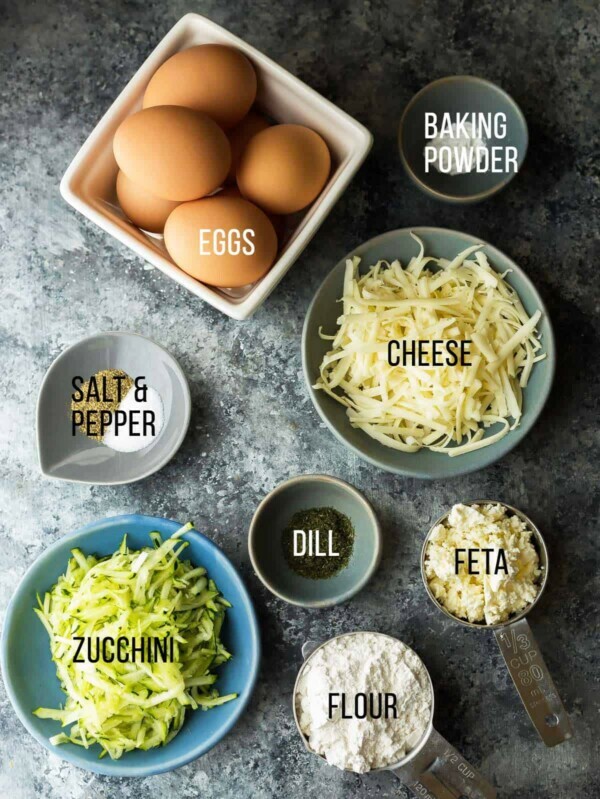 What type of shredded cheese are you using please?? 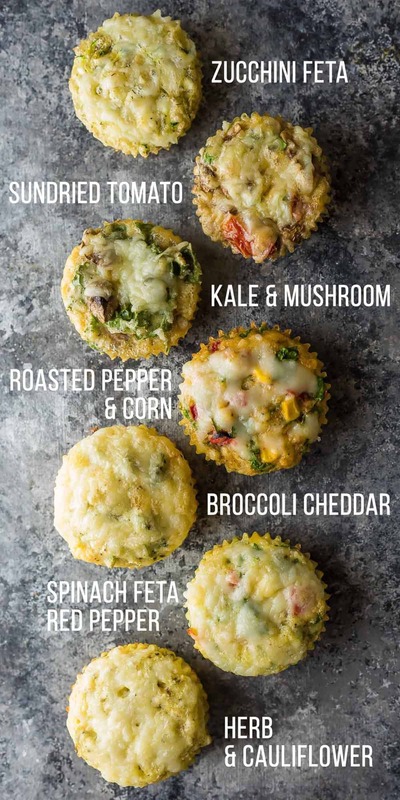 I love muffins.Recipes you posted is easily understandable and i want to try this muffins.But i don’t eat eggs so what cn i add as an alternative to egg?Please Suggest..
Love the look of these, can’t wait to try them! One question- what size eggs did you use? Large, x-large? Or grams? Hi Dee! I used large eggs. I think they’re around 52 grams each. Hope this helps! 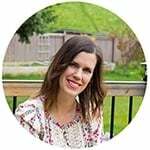 Your combined recipe posts are really helpful and inspiring! Big thanks for the good work! So glad you enjoy them Mary! This is great! I’ll be making several of these and I also pinned it for many others to see. Thanks!